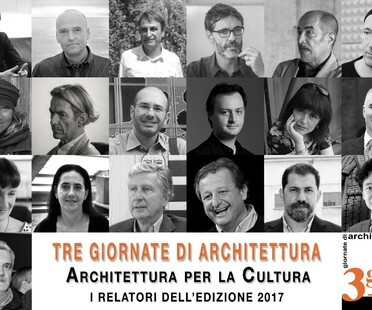 “Architecture for Culture” is the theme of the tenth “Three Days of Architecture” (3gA) event in Pistoia. The theme was tackled from all angles, and the Iris Ceramica Group presented the experience of Floornature and SpazioFMGperl'Architettura to demonstrate the important role businesses can play in communication and cultural promotion about architecture. BLOX is the name of the new iconic building designed by architectural studio OMA on Copenhagen’s waterfront for Danish Architecture Center (DAC).